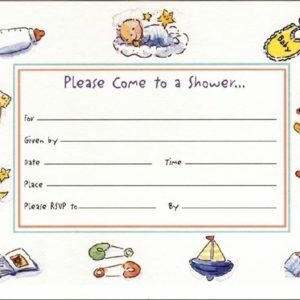 Categories: Greeting Cards, Invitations & Stationary Kits, Holidays. 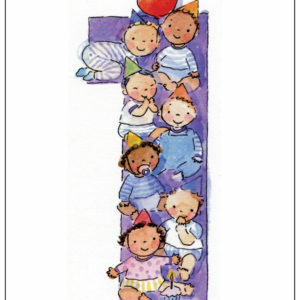 You’ll love adding Personalized Gift Tags or Stickers to your wrapped birthday presents or holiday gifts! 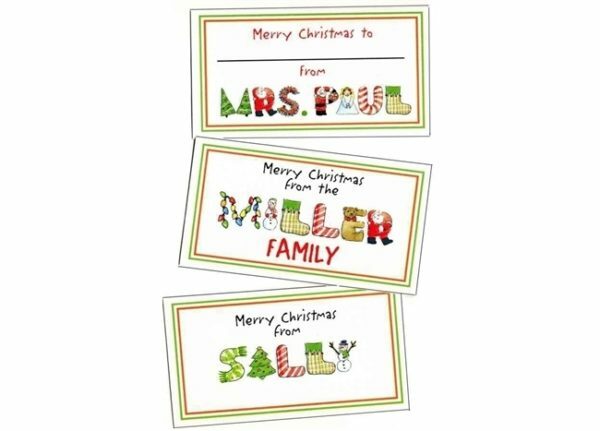 Both the Personalized Gift Tags and/or Stickers measure 3 1/2″ X 2″ in size, may be personalized in your choice of alphabets, and there are 30 tags or stickers in each package. 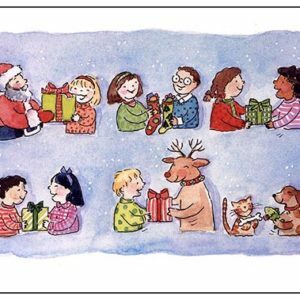 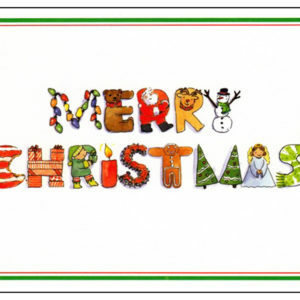 Christmas card – Spread Some Holiday Cheer!